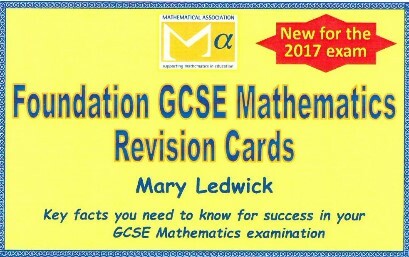 GCSE (9-1) Mathematics Higher Revision Cards. 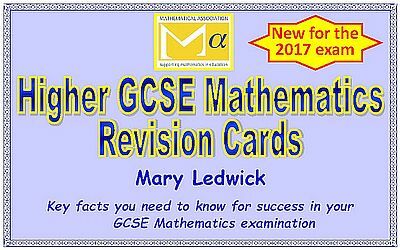 2017 GCSE Foundation Tier Revision Cards. NEW for the 2017 exam.